2015 - 2019 Ford Transit 150, 250 & 350 Class 3 (2 inch) receiver hitch from Curt Mfg. 2015 - 2019 Ford Transit 150, 250 & 350 Class 3 (2 inch) receiver hitch from Curt Mfg. - *Free Shipping! 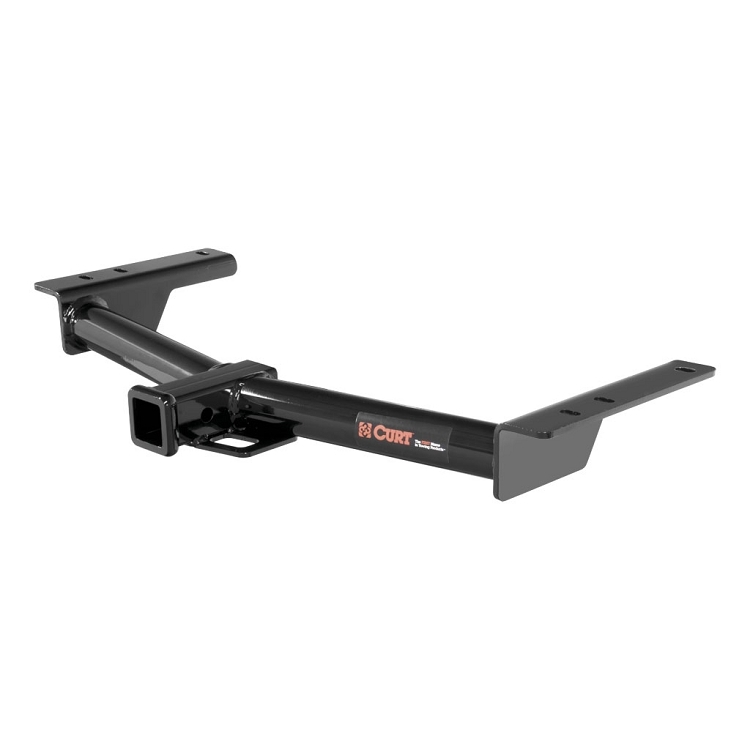 Curt Class 3 receiver hitch for 2015 - 2019 Ford Transit 150, 250 & 350.